At this point, The Simpsons has pretty much been on forever. The show is currently in its 26th season, and there’s no end in sight. The quality has gone up and down over the years, but after three nearly decades, there’s no shortage of classic episodes, and the hardest part of naming the best episodes is simply narrowing it down to a succinct list. But we’ve done the hard work and come up with ten of the very best Simpsons episodes: The funniest, most clever, and most emotional outings of everyone’s favorite yellow family. There’s a common perception that The Simpsons’ best days are long behind it, but while the show may be a bit more hit and miss than it once was, episodes like Holidays of Future Passed show that the series is still capable of greatness. Originally intended to be the series finale before the show was renewed, this episode shows us Christmas-time in a far-flung future, complete with District 9 aliens and hordes of suicidally incompetent Ralph clones. 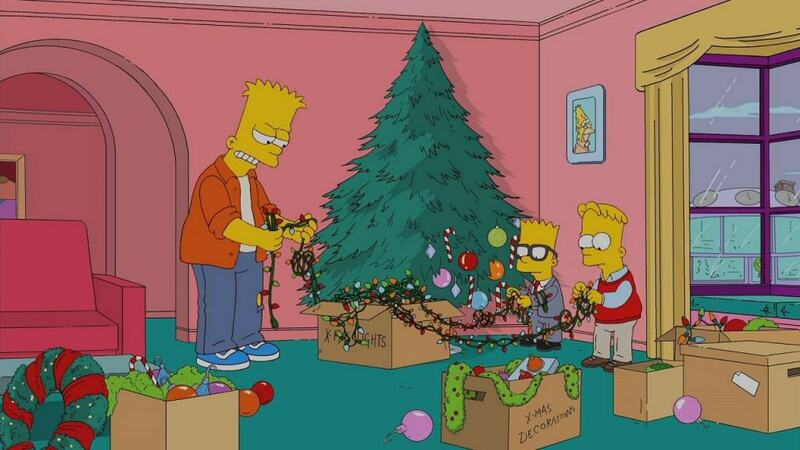 Most holiday episodes are overstuffed with schmaltzy cliches, but Holidays of Future Passed manages to be heartwarming without going over the top, showing a Simpsons family that has matured and done their best to overcome their myriad of flaws. 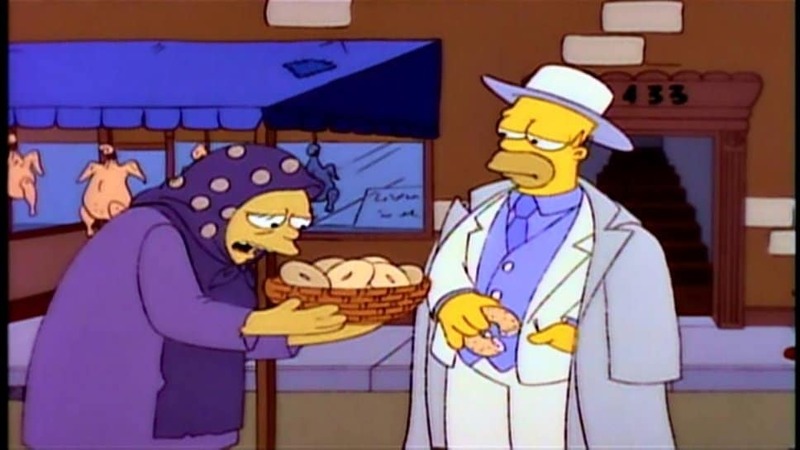 Homer doesn’t much like going to church. In Homer the Heretic, he decides to give it up altogether and found his own religion, to the horror of Marge and Flanders. The funny thing is that this episode actually makes an excellent point about how the ceremonial trappings of religion are far less important than following the spirit of its teachings. Homer rightly points out that living his life well is far more important than listening to a sermon. Another interesting thing to note is that some Simpsons fans have started celebrating the Feast of Maximum Occupancy, a holiday Homer made up to get out of work. 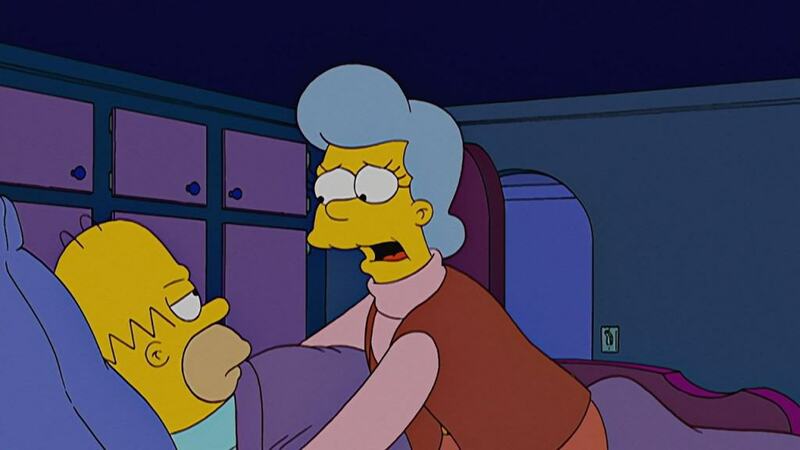 Another gem from more recent seasons, Mona Leaves-a brings a bittersweet conclusion to Homer’s strained relationship with his mother, Mona Simpson. Mona returns once again, promising to stick around this time… only to pass away in her sleep soon after. 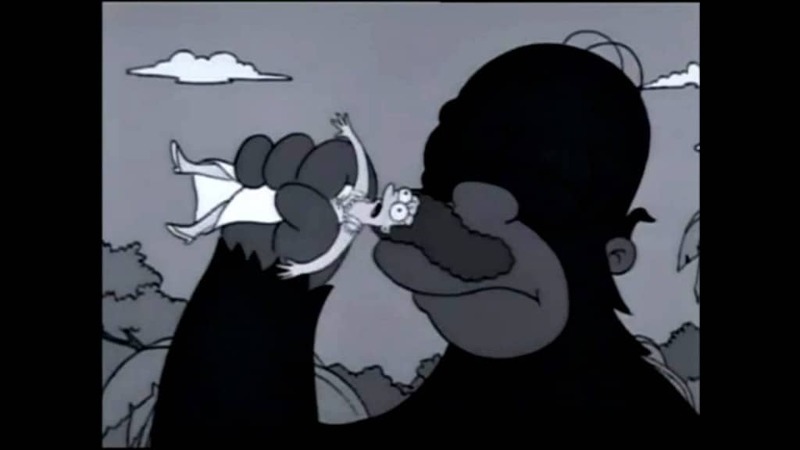 A heartbroken Homer is then faced with the task of fulfilling her last wish: One last act of eco-terrorism against Mr. Burns. Every member of the Simpson clan plays a role in honoring Mona’s legacy, resulting in an episode that’s bound to leave you more than little choked up even as you’re laughing. 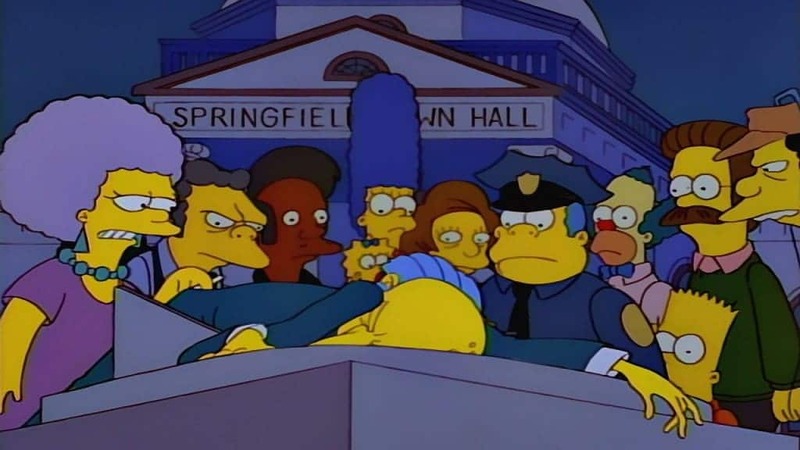 7: Who Shot Mr. Burns? The one and only two-part episode in the entire long history of The Simspons, Who Shot Mr. Burns? was a head-scratching whodunnit that could have put most crime shows to shame. 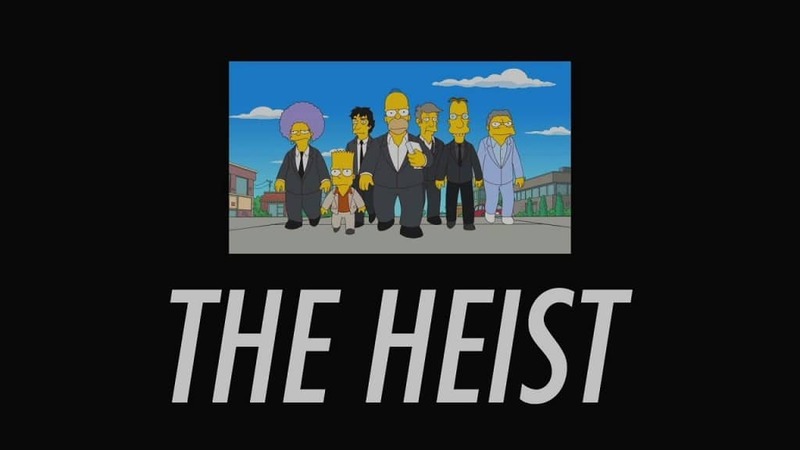 For months, fans across the world wracked their brains to figure out who had gunned down Springfield’s least beloved billionaire, and the show’s producers went so far as to produce several fake endings just to curtail the risk of leaks. Of course, we eventually found it was Maggie, who was certainly the one least suspected. In what is perhaps the best episode from more recent seasons, Lisa discovers all her favourite books are written by committee for pure profit and vows to prove artistry can win out by writing her own book… only to become consumed by procrastination. Meanwhile, Homer decides a book by committee is the perfect get rich quick scheme and recruits an expert team to craft the perfect kid’s book… only to become too attached to the story to let it become debauched for marketing’s sake. The whole thing is presented as a spoof of bank heist movies, and there are laughs aplenty, but what’s even better than the humour is how brilliantly The Book Job presents the trials and tribulations of the creative process. The annual Halloween episode is always a highlight for Simpsons fans, but third time’s the charm, and the third Treehouse of Horror is not only the best Halloween special, but also one of the best episodes of all time. 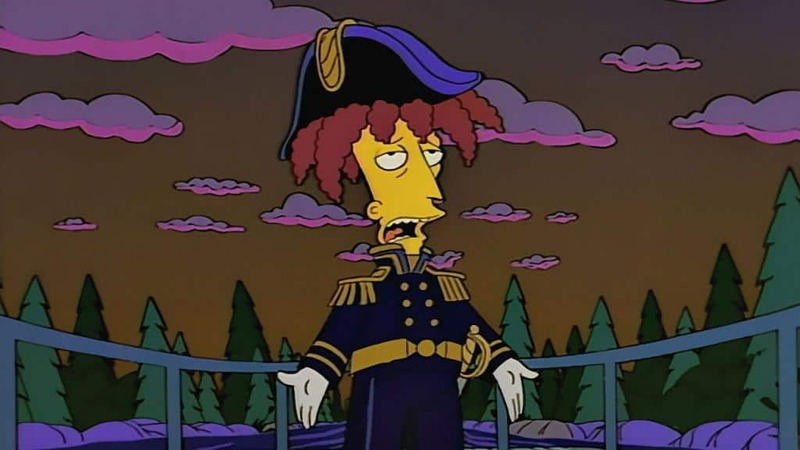 The murderous Sideshow Bob has become a fixture of The Simpsons over the years, but none of his appearances have been quite so memorable as this one. Despite mailing threatening letters and having a “die, Bart, die” tattoo on his chest, Bob is released from prison, forcing the Simpsons to go into witness relocation, becoming the Thompsons of Terror Lake. Aside from being hilarious, this episode is noteworthy for introducing Sideshow Bob’s second greatest enemy after Bart: rakes. It’s an epic showdown between Mr. Burns and union leader Homer Simpson as the nuclear plant workers fight for their dental plan (“Lisa needs braces!”). 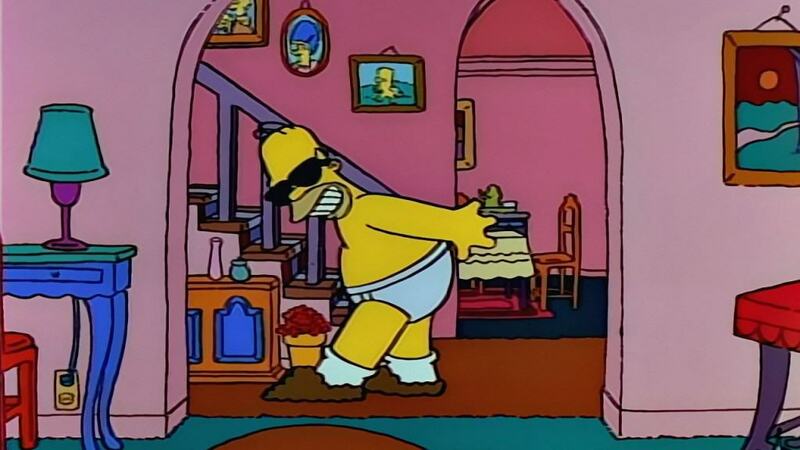 This episode stands as a shining example of The Simpsons at its best, with a classic gag nearly every few seconds. Who can forget the Big Book of British Smiles? Homer has had a lot of jobs over the years. His greatest achievement, though, was becoming an astronaut for NASA via the two sweetest words in the English language: de-fault. 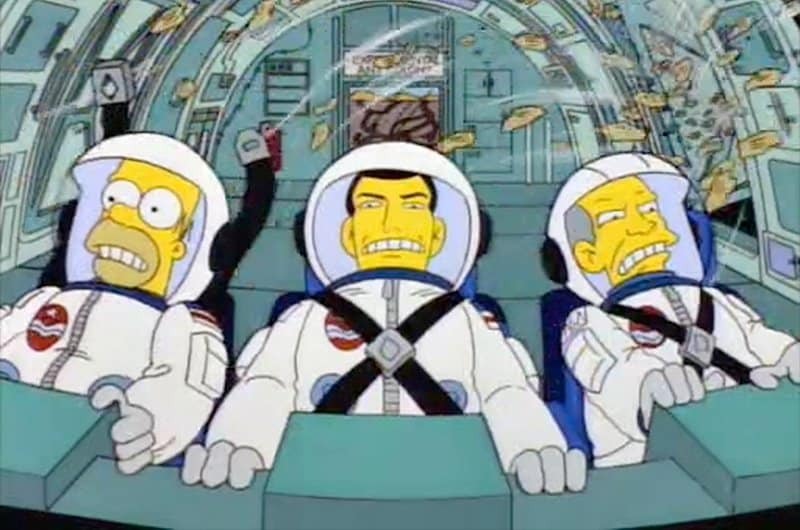 Of course, sending Homer into space was never going to end well, and it’s not long before the mission is a surreal horror of space ants and zero-G potato chips. Homer manages to save things from disaster and make it back to Earth… only to have the glory stolen by his greatest enemy: an inanimate carbon rod. This is another example of The Simpsons at its very best, with nary a dull moment to be found in the entire whacky misadventure. 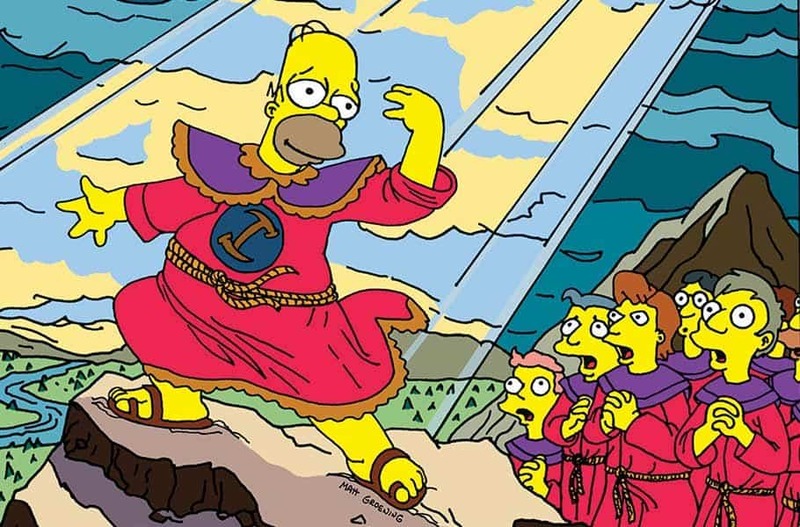 The Simpsons reached its comedic height with this brilliantly ridiculous spoof of conspiracy theories surrounding groups like the Freemasons and the Illuminati. Homer stumbles upon the ancient mystic society known as the Stonecutters and manages to con his way into membership, only to become their Chosen One and all but destroy them in the process. This episode also features an excellent guest spot by Patrick Stewart as the regal Stonecutter leader Number One. Now let’s all get drunk and play ping pong!